Blake Healy wrote this article; it is an excerpt of his new book being published by Charisma Publishing. He is a Senior Leader at Bethel, Atlanta. Blake is a seer, which means he can see things that aren’t in the Bible. “Blake Healy has been able to see both angels and demons from a very young age. Though this gift has had its ups and downs, the message that Blake carries through it is one of love and intimacy. He has made it his goal to invite people into a greater understanding of God's goodness. 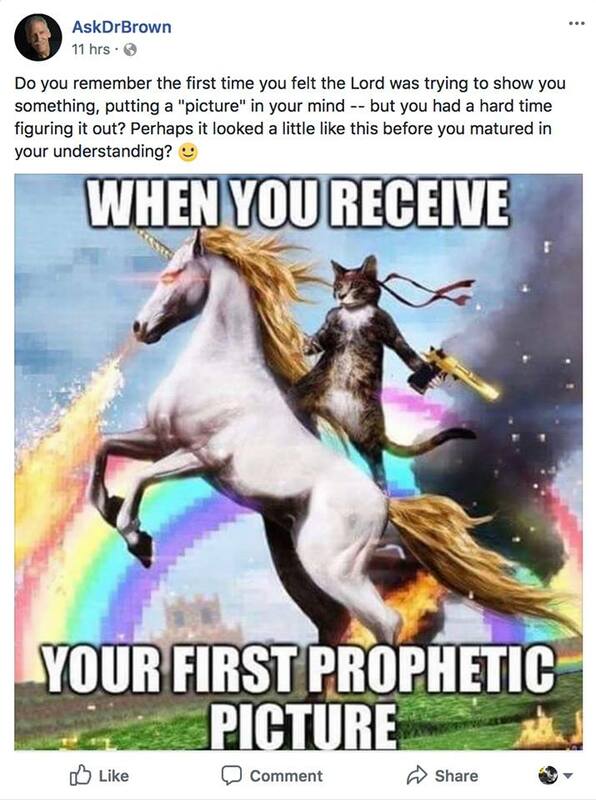 Destiny Image publisher, Larry Sparks, recently watched the Wonder Woman movie, and then he sensed that the Holy Spirit was giving him some "prophetic thoughts..."
Pentecostals "Sweeping the Devil Out of Church"
"This is a move of God as in the day of Pentecost." While many spiritual warriors are familiar with principalities and powers like Jezebel and witchcraft, few have heard of marine demons. Also called “water spirits,” these powers wreak havoc in places near bodies of water. From Python, to Leviathan, to Merman to Rahab and beyond, spiritual warriors are feeling the effects of water spirits but often don’t know how to combat these evil forces. 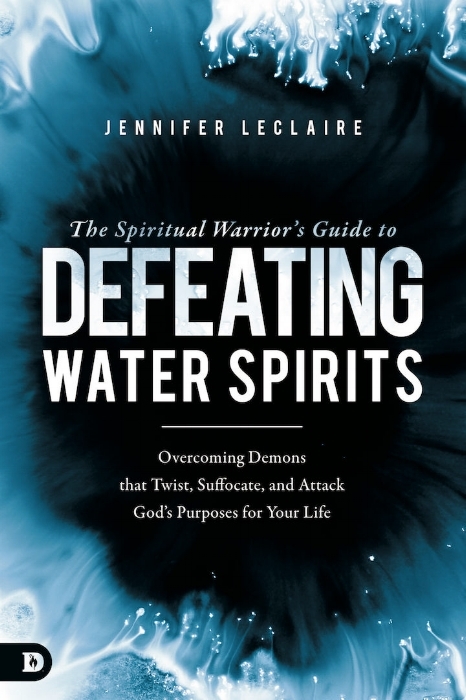 Since none of these "water spirits" is described in the Holy Bible, Jennifer LeClaire has gone through the trouble of writing her own book, which will be released in October. We can trust the contents of this upcoming book because it will be published by Destiny Image Publishing and they publish books by the trusted scholar Dr. Michael Brown, who has endorsed Jennifer LeClaire's ministries. We can only hope that LeClaire will include information about the frightful and elusive Sneaky Squid Spirit in her highly-anticipated book and curriculum. BEEMA is a New Word from God! Join Krista Shirley in "Tongues from Heaven" as she teaches the body of Christ how to BEEMA! Spiritual Tongues has just gone to a whole new level. Are you ready to receive a fresh new revelation from Papa? God has spoken a NEW and FRESH word! And it involves a Prophetic Wealth Piñata!! Pay attention to this supernatural teaching from Randy Clark. Randy is the guy who received the anointing of electricity, fire, pain, drunkenness, and uncontrollable laughter from Rodney Howard-Browne, and then began the Toronto Blessing back in 1994. New revelation from God is now available-thanks to Sid Roth and his guest: Kevin Zadai. This useful information is not available in your Bible, but don't worry, Kevin Zadai met directly with Jesus Himself. Do not be skeptical of these new revelations from God, because Sid Roth is fully supported and endorsed by the important Biblical scholar, Dr. Michael Brown. Jennifer Eivaz has announced that Luke 21:18 can be used to prevent hair loss. Dr. Michael Brown is teaching the principle of being truly desperate and hungry for God so that God can finally touch you in a significant way. Because Heidi Baker was so hungry and desperate for God, she became incapacitated by God and had to be carried to the bathroom. Don't you want to want to become desperate and hungry for God now?! "Billars of Revelation" on Sid Roth: How to Activate Your "Portal of Light"
Take the opportunity to expand your portal! Signs, wonders and miracles will fill YOUR atmosphere! "Our next guest believes (and I do, too) that everyone has a cylinder of light, or a portal to heaven over themselves, and as you realize this and as you activate this, that's how heaven brings things from heaven to earth for you. She wants you to activate your cylinder of light," says Sid Roth as he introduces his guest Rebecca King. "There's supernatural protection in this open portal that we have the opportunity in this earth realm to access," says Rebecca King. Sid Roth replies, "and when it says thy kingdom come thy will be done on earth as it is in heaven, through this portal comes the things we've prayed for." Rebecca King answers, "absolutely, our blessings travel through our portal." This is the story of how she came to understand this portal: "Well I was actually mowing grass and I was on a riding lawnmower... and all of a sudden the heavens opened over me and the clouds actually rolled back and and and billars of of of of magnificent revelation and I squinted my eyes and I caught another gear and I sped up and I stayed busy for the next 30 years." As unbelievable as all of this sounds, it must be true because Dr. Michael Brown approves of Sid Roth! 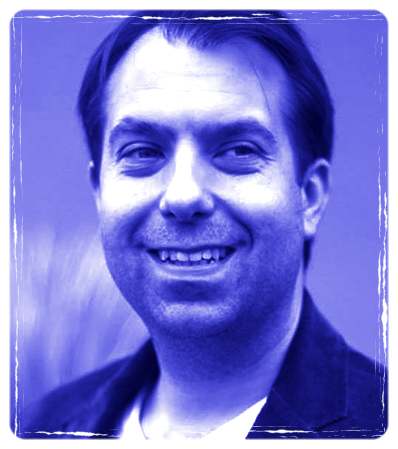 Charlie Shamp reveals that God wants to release miracle money and Glory Economics. The Lord Has Spoken Through the Prophet Bob Jones to Heidi Baker: "Eat a Cookie"
The Lord has not only granted Heidi Baker this special new word about eating more cookies, but He has also gifted her with keen dramatic skills that enable her to take a one minute story and stretch it into ten minutes. Jenn Johnson: "The Lord Has A Reflector Mirror Under His Armpit"
(At 14:06 in the video) Will you be a lighthouse? Will you be a lighthouse?